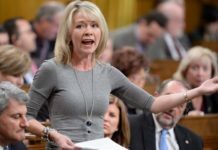 Tension between Canada and China continues to mount over Huawei. 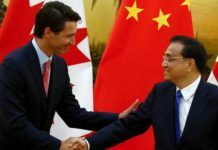 China on Thursday warned there would be repercussions if the Canadian government banned Huawei from supplying technology for the country’s 5G network, according to Reuters. 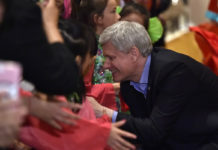 Neither Huawei nor the Canadian Foreign Minister’s Office immediately responded to a request for comment. 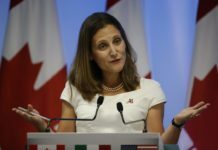 This comes after Canadian authorities last month arrested Huawei CFO Meng Wanzhou at the US government’s request over alleged Iran sanctions violations. 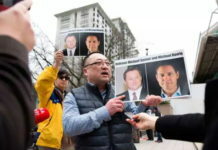 Meng, who is also the daughter of Huawei founder Ren Zhengfei, faced extradition to the US. 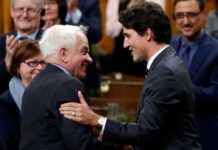 She was released on bail in Canada. The world’s racing to deploy 5G networks, which promise significantly faster data speeds and more capacity for connected devices. 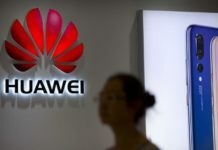 However, the US has warnedother countries against using the Chinese telecoms’ equipment over security concerns, and Australia in July banned Huawei from its 5G rollout. 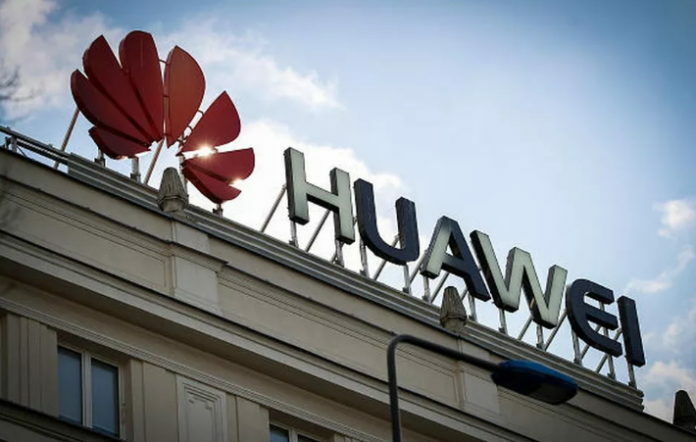 US lawmakers on Wednesday introduced bills that would ban the sale of US chips components to Huawei, ZTE or other Chinese telecom companies that violate US sanctions or export control laws, according to Reuters.